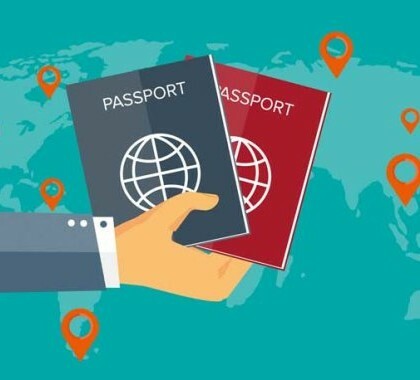 Applying for Vietnam Visa is a form of obtaining Visa Approval Letter issued by Vietnam Immigration Department, allowing foreigners, overseas Vietnamese to enter – exit Vietnam under purpose of travel, business, working, internship, visiting relatives in a period of time not exceeding 12 months. 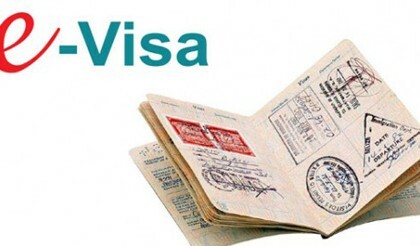 A visa may be used one or multiple times. 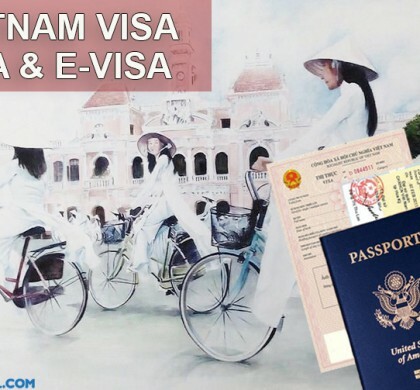 Vietnam Visa Approval Letter allows foreigners and overseas Vietnamese to be pasted “Visa Stamp” at the international port of entry or overseas Vietnam Embassy/ Consulate General where applicants register to get Vietnam Visa. 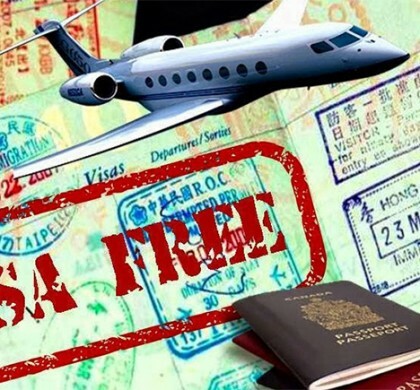 Organizations and business firms in Vietnam shall submit all required documents to apply Visa Approval Letter for foreigners and overseas Vietnamese before landing Vietnam. 1. NG1 – Issued to members of delegations invited by the Secretary General of Vietnam’s Communist Party of, the President of Vietnam, the President of the National Assembly, the Prime Minister. 2. NG2 – issued to members of delegations invited by standing members of the Secretariat of the Vietnam’s Communist Party, Deputy President of Vietnam, Deputy President of the National Assembly, Deputy Prime Minister, President of Vietnamese Fatherland Front, Executive Judge of The Supreme Court, Chief Procurator of the Supreme Procuracy, State Auditor General; members of delegations at the same levels of Ministers, Secretary Generals of Provincial Communist Authorities, President of the People’s Committees of provinces. 3. NG3 – Issued to members of diplomatic missions, consular offices, representative offices of international organizations affiliated to the UN, representative offices of intergovernmental organizations and their spouses, children under 18 years of age, and housemaids during their term of office. 4. NG4- Issued to people who come to work with diplomatic missions, consular offices, representative offices of international organizations affiliated to the UN, representative offices of intergovernmental organizations, visitors of members of diplomatic missions, consular offices, and representative offices of international organizations affiliated to the UN, and representative offices of intergovernmental organizations. 5. LV1 – Issued to people who come to work with units affiliated to Vietnam’s Communist Party; the National Assembly, the government, Central Committee of Vietnamese Fatherland Front, the People’s Supreme Court, the People’s Supreme Procuracy, State Audit Agency, Ministries, ministerial agencies, Governmental agencies, the People’s Councils, the People’s Committees of provinces. 6. LV2 – Issued to people who come to work with socio-political organizations, social organizations, Vietnam Chamber of Commerce and Industry. 7. ĐT – Issued to foreign investors in Vietnam and foreign lawyers practicing in Vietnam. 8. DN – Issued to people who come to work with companies in Vietnam. 9. NN1 – Issued to Managers of representative offices or projects of international organizations and foreign non-governmental organizations in Vietnam. 10. NN2 – Issued to heads of representative offices, branches of foreign traders, representative offices of other foreign economic, cultural, professional organizations in Vietnam. 11. NN3 – Issued to people who come to work with foreign non-governmental organizations, representative offices, branches of foreign traders, representative offices of other foreign economic, cultural, professional organizations in Vietnam. 12. DH – Issued to people who come to study or serve internship. 13. HN – Issued to people who come to attend conventions or conferences. 14. PV1 – Issued to journalists who have permanent residences in Vietnam. 15. PV2 – Issued to journalists who come to work for a short period of time in Vietnam. 16. LĐ – Issued to people who come to work. 17. DL – Issued to tourists. 18. TT – Issued to foreigners that are parents, spouse, and children under 18 years of age of the foreigners issued with LV1, LV2, ĐT, NN1, NN2, UNIVERSITY, PV1, LĐ visas, or foreigners that are parents, spouse, children of Vietnamese citizens. 19. VR – Issued to people who come to visit their relatives or for have other purposes. b) Any person who presents a diplomatic note of sponsorship by a foreign diplomatic mission or consular office at the host country. + Providing picking-up, stamping visa services at all international airports of Vietnam.